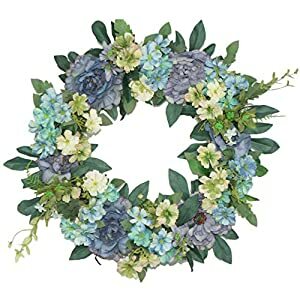 Handcrafted wreath with soft faux rose blossoms, silk flower blooms,, and clusters of little daisy. 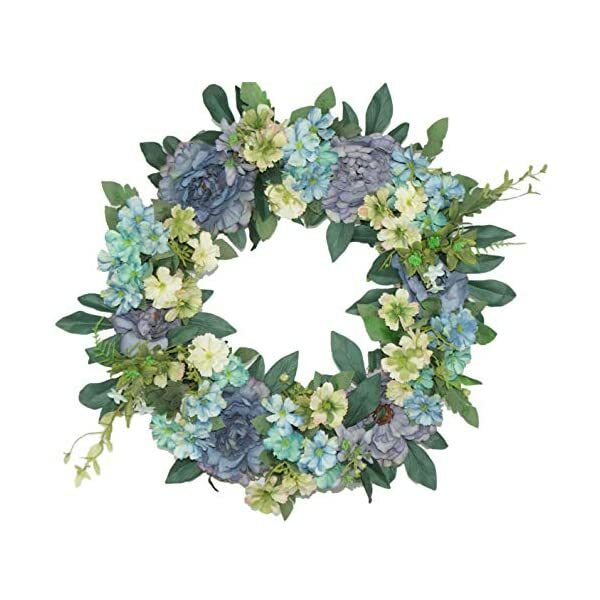 A very full and substantial silk floral door wreath for spring, easter, summer, and even fall and winter display. 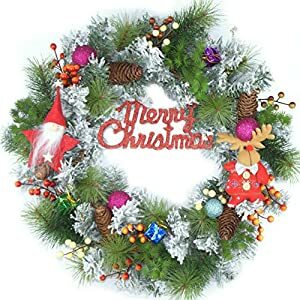 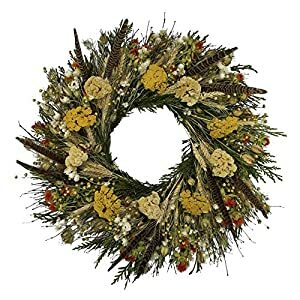 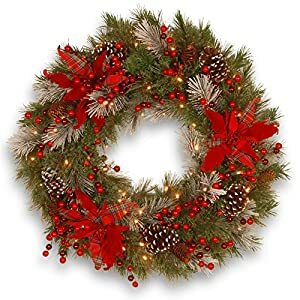 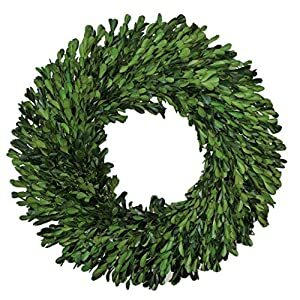 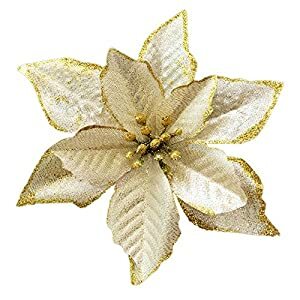 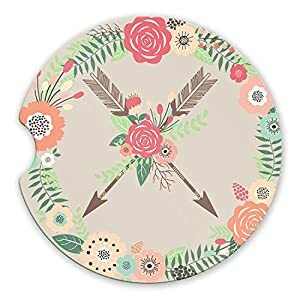 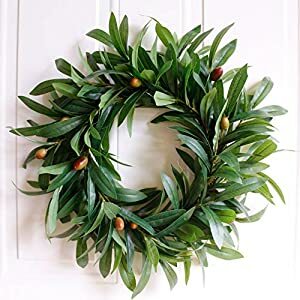 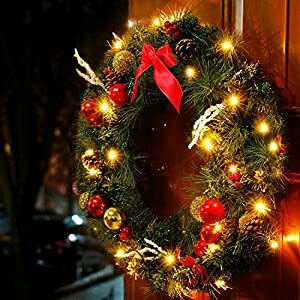 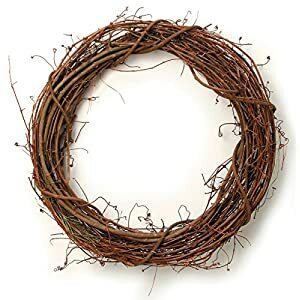 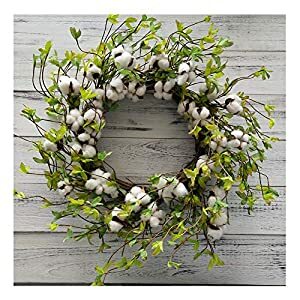 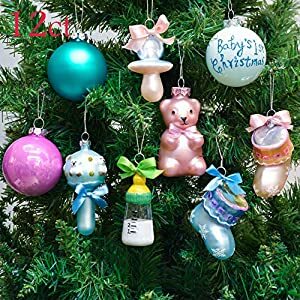 Recommended For Outdoor Wreath Or Indoor Wreath Use.